Please do not forget to check your e-mail for an invoice (kindly note the payment term expiration date). 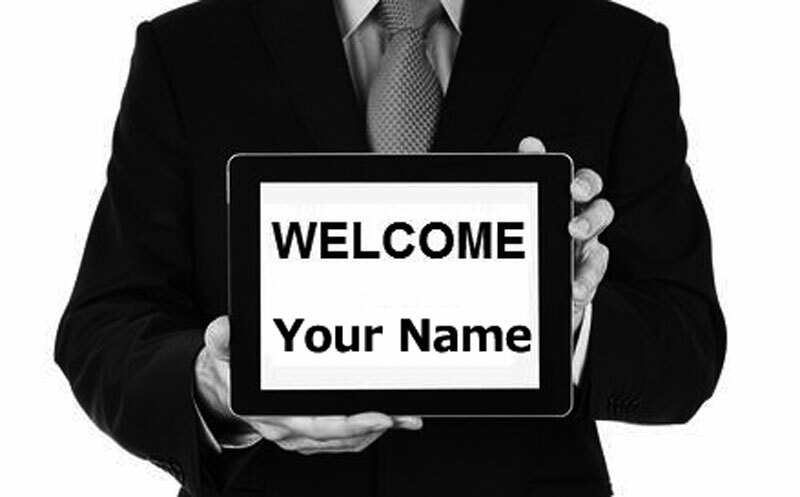 Accurately read the information in the e-mail and click the 「Terms and conditions」link. 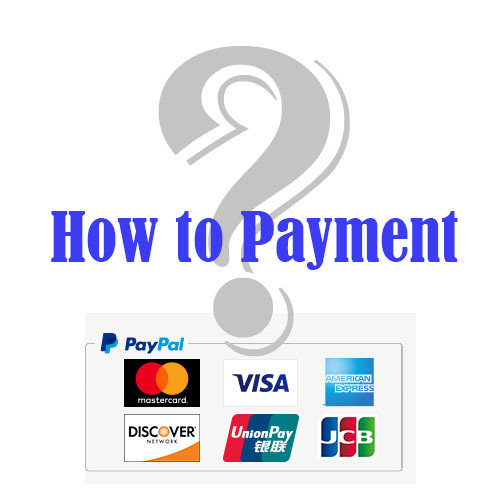 The method of payment is described below. 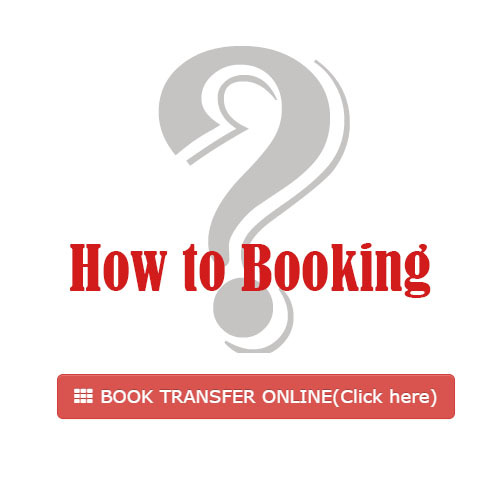 1) Kindly read the Booking Terms & Conditions before pressing the Pay Now button on the right side of the page bottom. 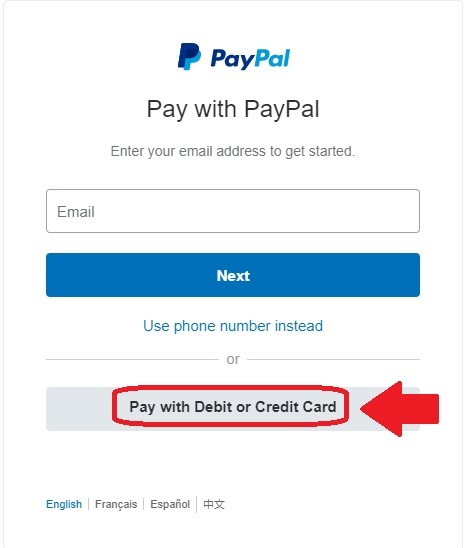 2) You can either pay with PayPal or「Pay with debit or credit card」pressing the corresponding button. 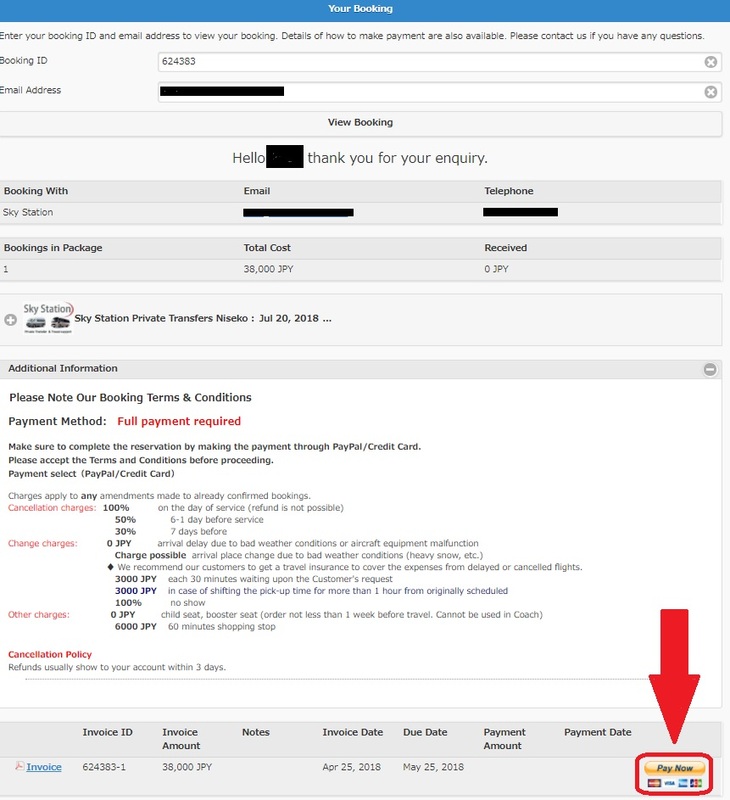 3) Kindly fill in the data required and press the Pay Now button in the bottom of the page. 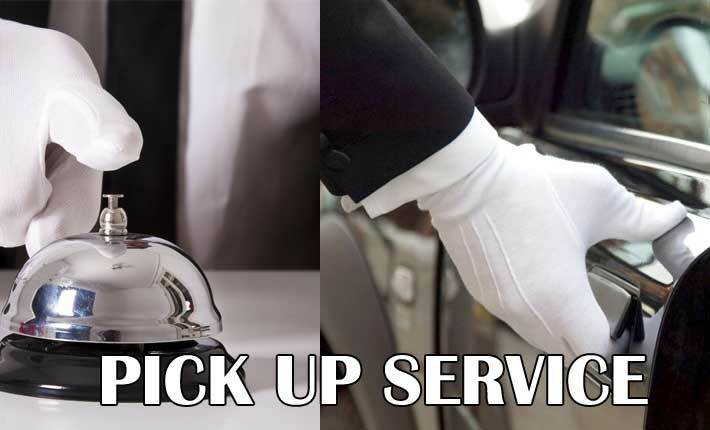 We will send the booking confirmation e-mail after money transaction is successfully finished. 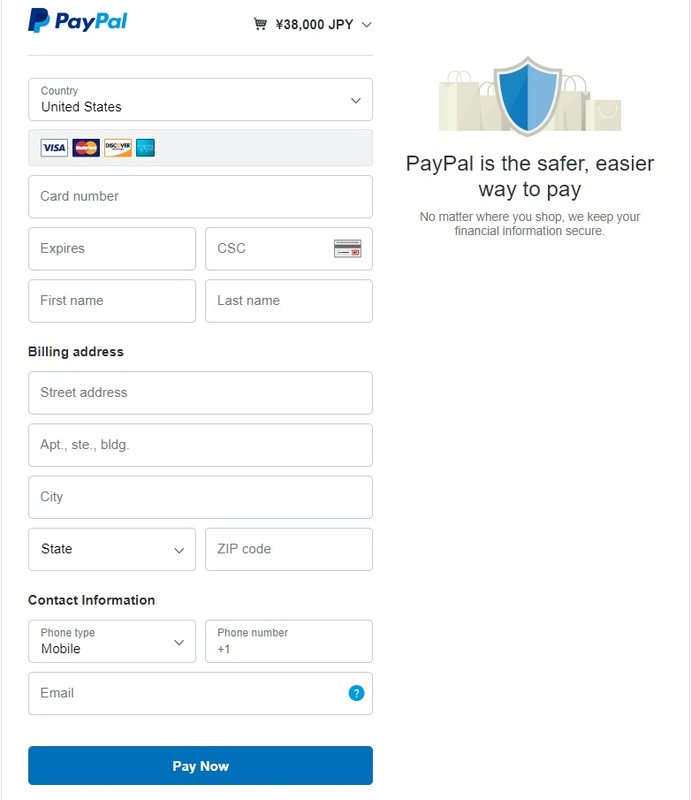 ♦ In case no payment is done before the invoice due date, the request is going to be cancelled with a special notification sent to your e-mail.